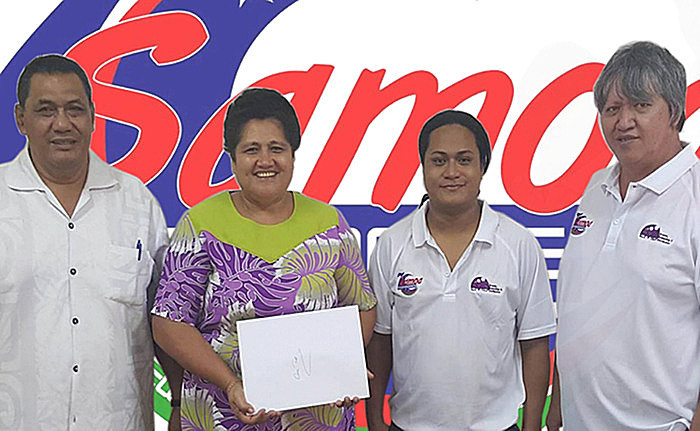 The Chairman and Committee of Samoa Independence International Sevens officially presented a donation of $2,852 towards Goshen Trust Mental Health Services Samoa last Friday. 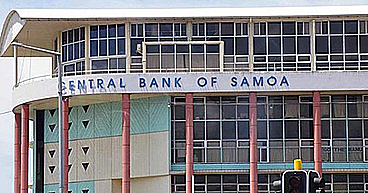 The presentation took place just before the organization had its Annual General Meeting at Oloamanu Conference Centre at the National University of Samoa. SII7s Committee despite only being in its third year since establishment, made the decision earlier this year to add Goshen Trust Foundation as one of their chosen Charity Organization. 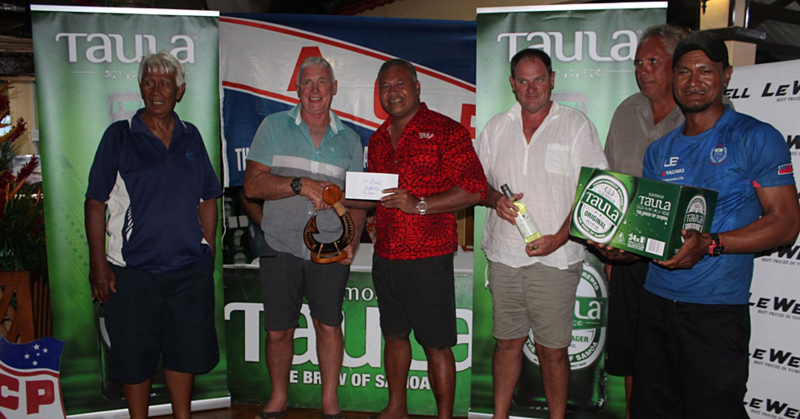 Mapu-i-fagalele Home of the Age has always been the only Charity since SII7s started in 2014. On the receiving end, Lineta Tamanikaiyaroi who is the Treasurer for Goshen Trust spoke on behalf of the Organization to acknowledge receipt of the donation. “We are very grateful for this generous donation. Not every day we are told to receive donation so we appreciate wholeheartedly your kind support,” says Lineta. Goshen Trust Mental Health Services Samoa started in 2009. 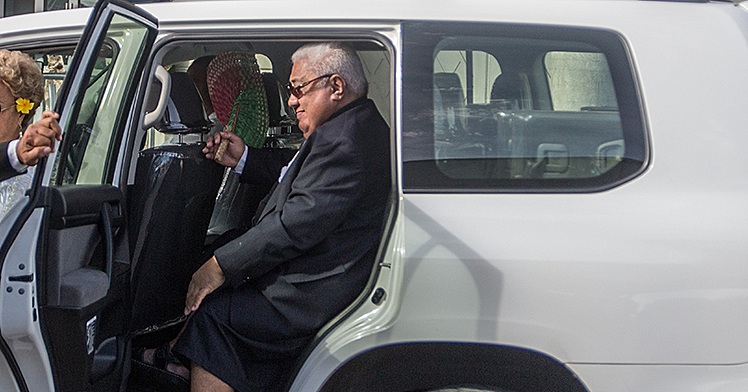 The main goal is to provide support and care to people who suffer with a mental health problem and their families in Samoa.